Interested In Owning/Following An Event Horse? If you have a horse, or the idea of having an interest in an event horse and actively following it appeals, do get in touch. My main focus is riding and producing event horses, it is my passion. I enjoy the process of producing horses and finding ways to tap in to their natural ability and build a partnership to help maximise their performance as a competition horse. I’m always looking for talented horses and owners to join the team. If you are interested, please email me. 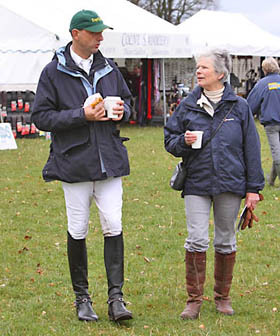 We are always looking for talented horses – either unproven or proven: horses that have the ability and attitude to excel at eventing. If you have a horse that you think fits the bill that you would like an honest assessment on and/or are interested in selling, please email me.